Thanks to the three people who came for our Sunday Service Group Road Bike Ride in Peninsula this morning! It was just a little chilly, but a pleasant morning for a ride around the Cuyahoga Valley. 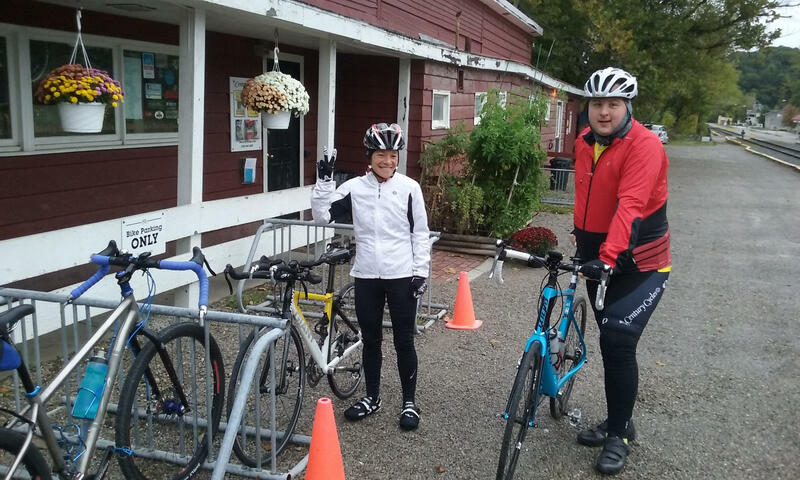 We've got two more Sunday Service rides left this season, October 11 in Rocky River and October 18 in Medina. Both start at 8:00am. Hope to see you there!